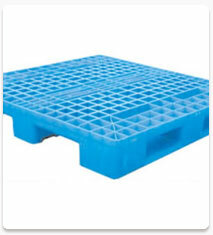 Our company deals in top quality pallets in the market. Our pallets are made available at highly affordable rates as against the general pallets in the common market. 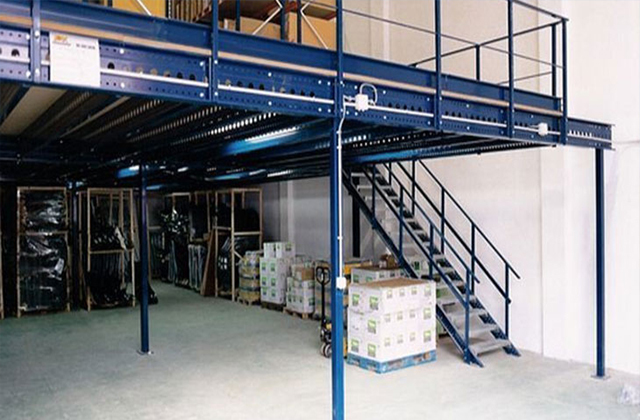 When it comes to the leading pallets manufacturers in the market, we are known as the most consistent organization. Pallets are available in steel which is of high quality. These are rigidly welded for a durable life. Stainless steel pallets are used in food and pharmaceutical industry and various other industries as well.